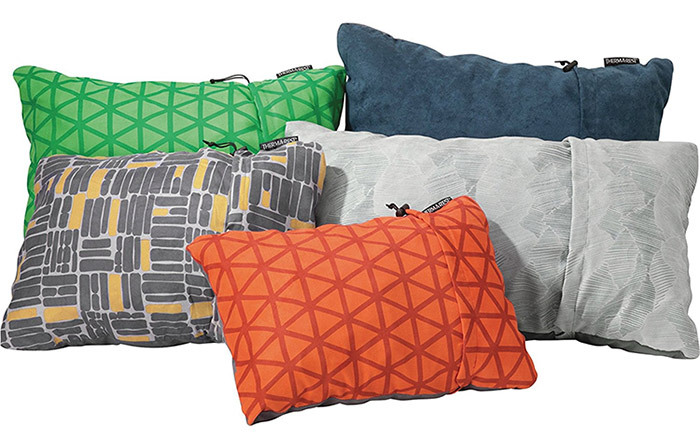 The Thermarest Compressible Pillow comes in a variety of sizes and prices from a 12 x 16 for about $20 up to a 16.5 x 27 for about $32 not to mention a choice of colors. Urethane foam fill inside brushed polyester outer is comfortable and machine washable. The larger sizes pack down to a roll about the size of your forearm. This is sort of like taking the bedroom pillow with you. Just be sure to follow the instructions to wash the pillow before use to properly fluff it up. Ope Plus offers a blow up pillow that can double as a lumbar support, handy if you are a truck driver who likes to camp or if you have the posture of a shrimp and need help getting comfy by the camp fire. The Ope Plus easily inflates with a few breaths, deflates quickly and is easy to adjust with the one way valve with double layer. 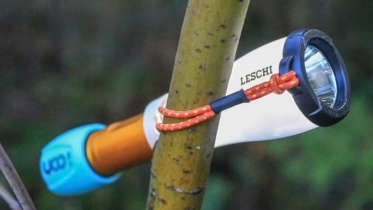 It features an ergonomic anti-slip design, extra sturdy materials, no chemical odors and is soft to the touch. It measures 12.6 x 16.6 and up to a cushy 5.1 inches thick. It can be had on Amazon with a 30 day guarantee and hypoallergenic cover which seems like a great idea. How many times has the favorite camp pillow resembled that nasty bedding that Peanuts character Linus carried around? All of this and 5 star reviews for $17 on amazon.com . This is a great deal. Speaking of inflatables, let me include the Sea To Summit Aeros. Years ago I gave my old Slumberjack cotton/poly filled camp pillow to the cat and traded up to the Aeros Premium. Both of us were very happy with the trade. I can vouch for this pillow. From camping on Alaska riverbeds to Grizzly infested Wyoming woods, it has ensured the only pain in the neck I ever had while sleeping with this pillow was from my over talkative tent mate. The Aeros comes in 2 sizes; regular (14x10x5) and large. The multi-function valve is easy to inflate, adjust and deflate. It has curved contoured baffles inside that cradle your head and along with a scalloped bottom edge, it ensures comfort whether you are sleeping on your back or sides. Brushed polyester outer is soft to the touch and some fill between the bladder and top helps wick away perspiration. I believe the price reflects the comfort in this pillow at about $38. It weighs a whopping 2.8 ounces. I lost the stuff sack many trail miles ago and it gets abusively stuffed in the pack wherever and it still looks and performs like new. All kidding aside, you can take your memory foam pillow with you in the compact Nemo Fillo Luxury. 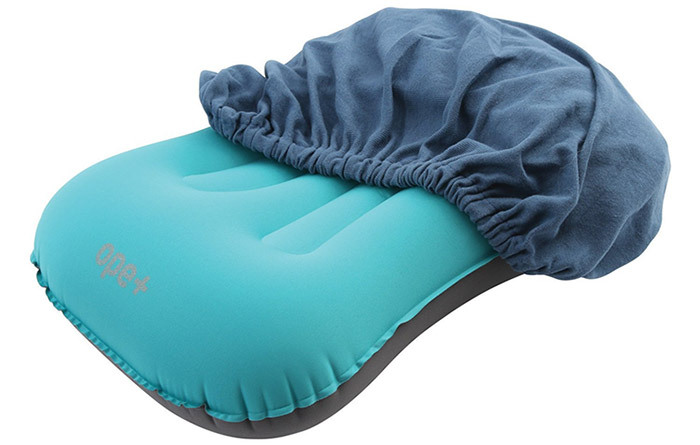 This impressive washable polyester camp pillow combines a 3 inch thick air bladder with memory foam for supple cushioning. It measures 20 x 10.5 inches and weighs 15 ounces. A bit more weight than the inflatables, but with included Velcro compression straps it still packs down to a shape and size almost resembling a softball. The Luxury includes removable micro suede cover and integrated stuff sack and there is a cool grid of elastic cords on the back to add height to the pillow. 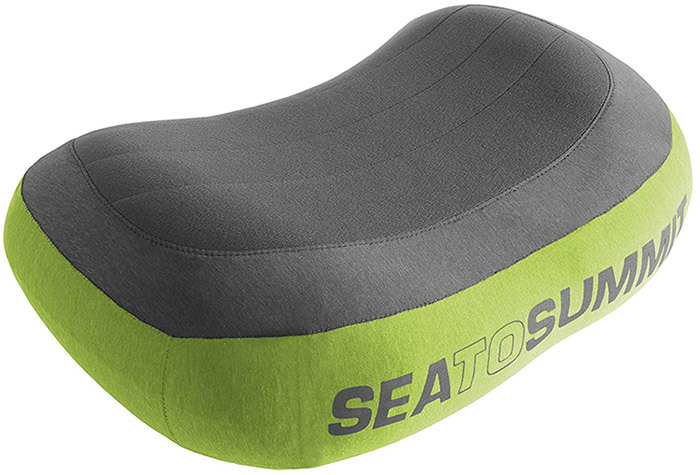 For about $50 bucks, it may rival your favorite pillow at home. There are a ton of camp pillow options out there, but most of them should be labeled cute providing a cool concept but little comfort. My opinion is the Sea to Summit is king of the inflatable hill. It also is the priciest, but you will be thankful as you listen to your tent mate whine about the “crook in their neck” or “creek in their neck” depending upon where they are from. 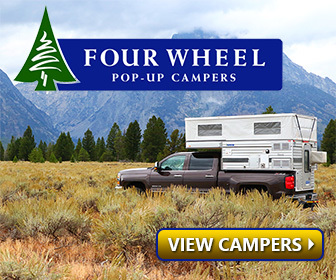 It packs easy and doesn’t require getting out of your sleeping bag to adjust the inflation. Best of all, it does not feel like sleeping on a balloon like many of the cheaper inflatables. 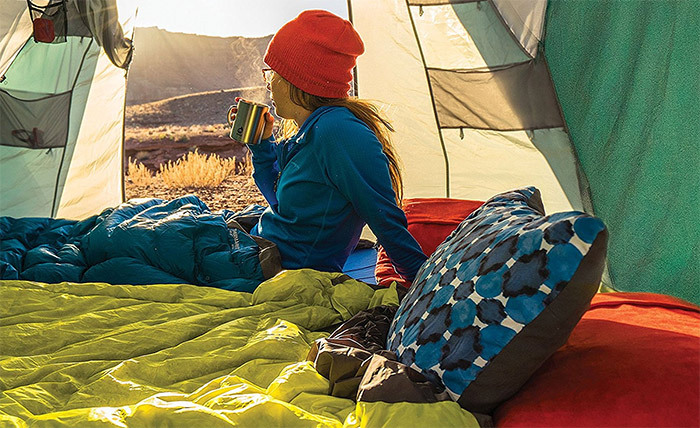 If weight is not a big concern or you don’t have a team of Sherpas, you can still take the memory foam camping with the Nemo Fillo Luxury. It is a fabulous camp pillow. May your trails be crooked and your spine be straight. 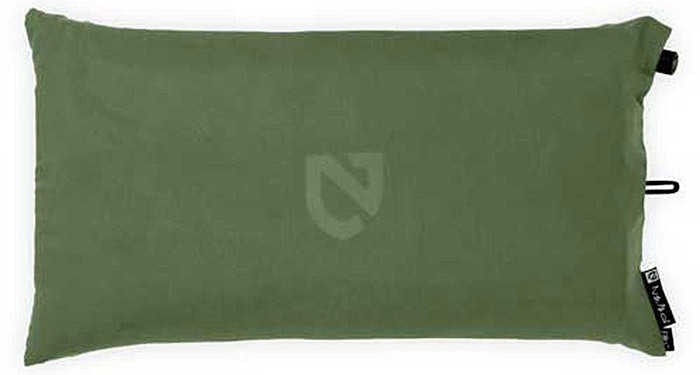 Be the first to comment on "The Best Backpacking Pillow – Pickin’ a Good Pack Pillow"